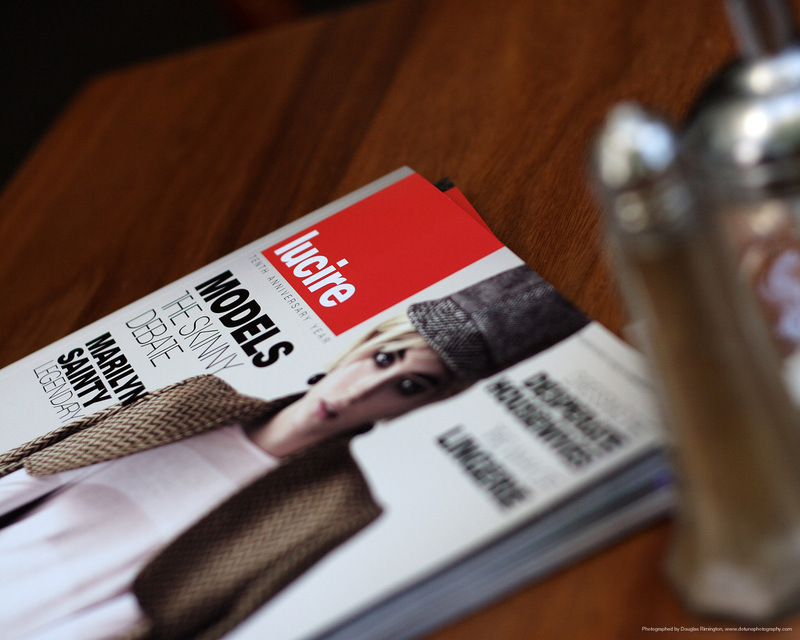 DOUGLAS RIMINGTON, known to many of the readers of the print edition of Lucire, presents a desktop image that Lucire fans will love. 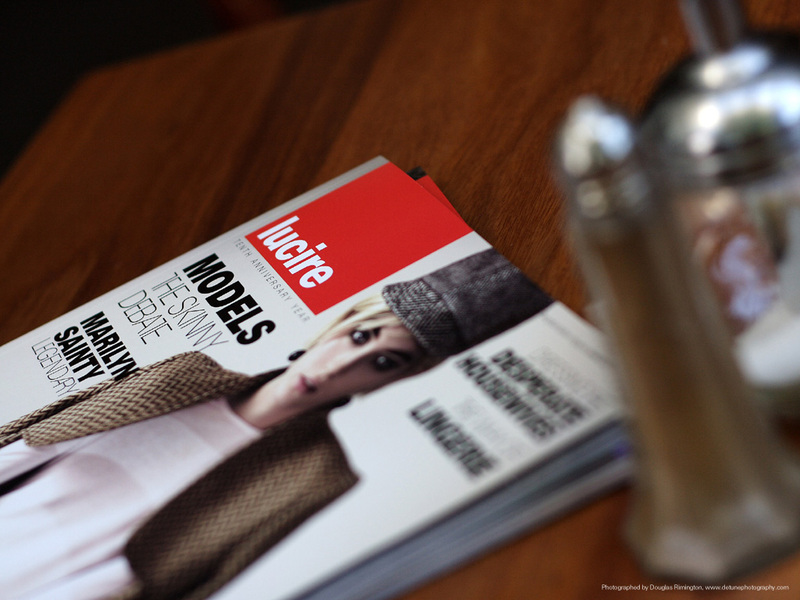 Shot in Dunedin, New Zealand, it features two copies of Lucire at a café. Unlike other wallpapers from magazines, weve kept it advertising message-free. Short of a photographer credit, weve also kept it clutter-free, retaining the images integrity. Just bear in mind Dougs name and visit his website: those are our only conditions. We at Lucire thank him for this very kind gift. The publisher has this as his wallpaper, and hopes you enjoy it as much as he does. Copyright ©1997–2007 by JY&A Media, a division of Jack Yan & Associates. All rights reserved.